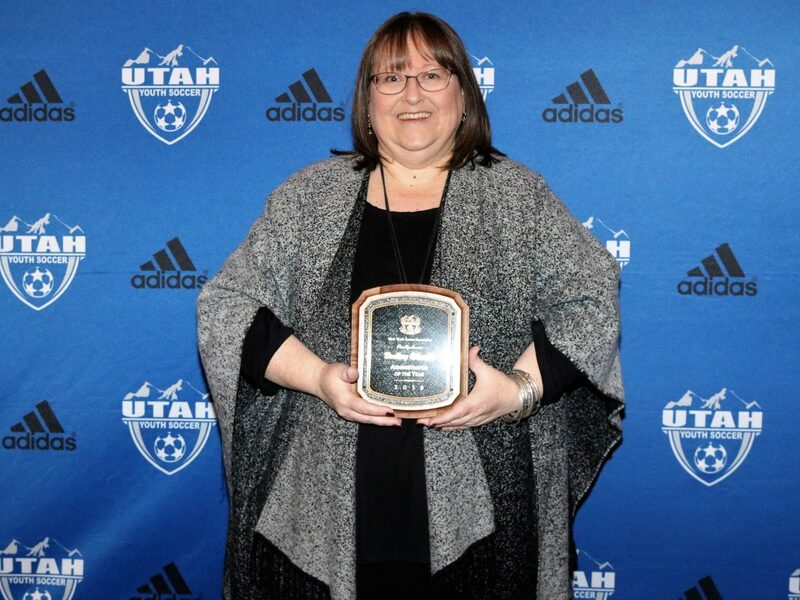 Parkite Shelley Gillwald was recognized for her contributions to the Park City Soccer Club and the area’s soccer community when she was named the Utah Youth Soccer Association Administrator of the Year on Friday. The UYSA gathered in Midway for its annual general meeting, where the organization announced the accolade, citing Gillwald’s long involvement with the organization, vigorous fundraising, her role in orchestrating the state’s largest soccer tournament, and inclusive mission as the reasons she was selected for the award. Gillwald said her outreach to the Hispanic community in Park City is one of the projects she is most proud of at Park City Soccer Club. Ann Sykes, a board member at PCSC, described Gillwald as fun, full of knowledge and ideas, and highly articulate and positive. 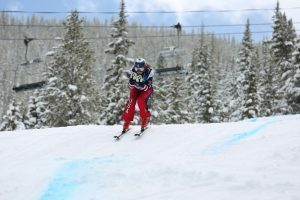 Gillwald began her tenure with the club as an actively involved parent, then moved into a paid position and has worked as the club’s director for the past few years. 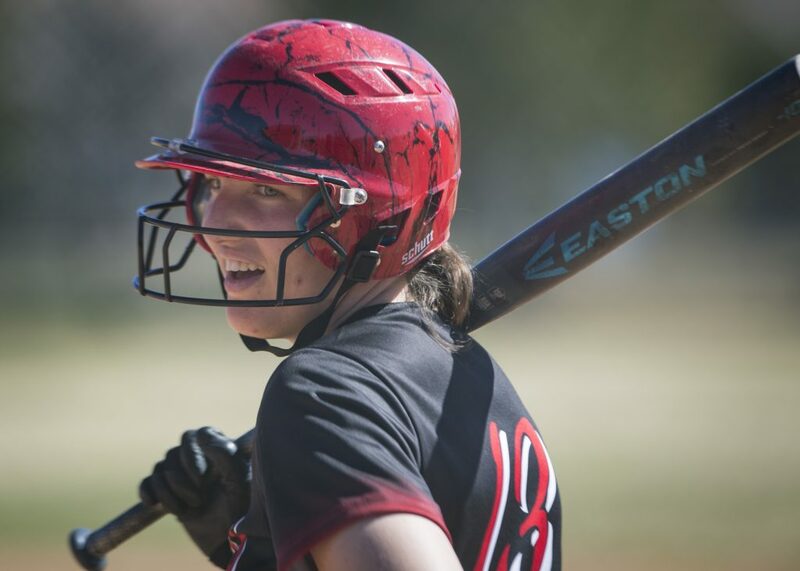 In a phone call on Monday, Gillwald expressed her surprise at winning the accolade.